The true purpose of management is a mystery. As far as most American workers can tell, their primary function is making signs. The value of these signs to the continued operation and profitability of the company, much like the value of management itself, is unclear, but the signs themselves can be fascinating. Sometimes they’re incomprehensibly bizarre, sometimes they provide insight into the almost alien attitudes that management has towards the rank-and-file employees, and sometimes they’re unintentionally hilarious. Dispatches From The MGT. 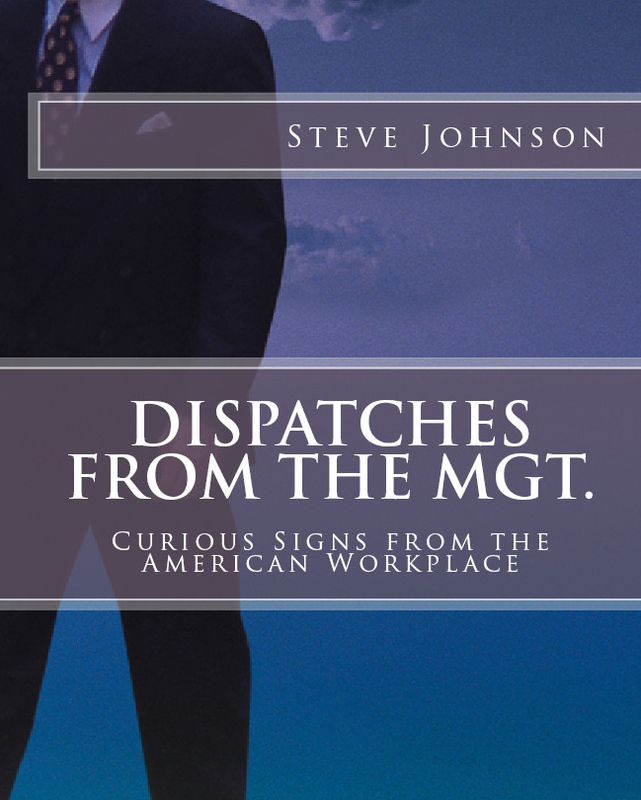 : Curious Signs from the American Workplace collects some of the strangest workplace signs from all across this great nation. 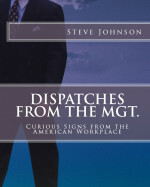 Now Available: Dispatches from the MGT.